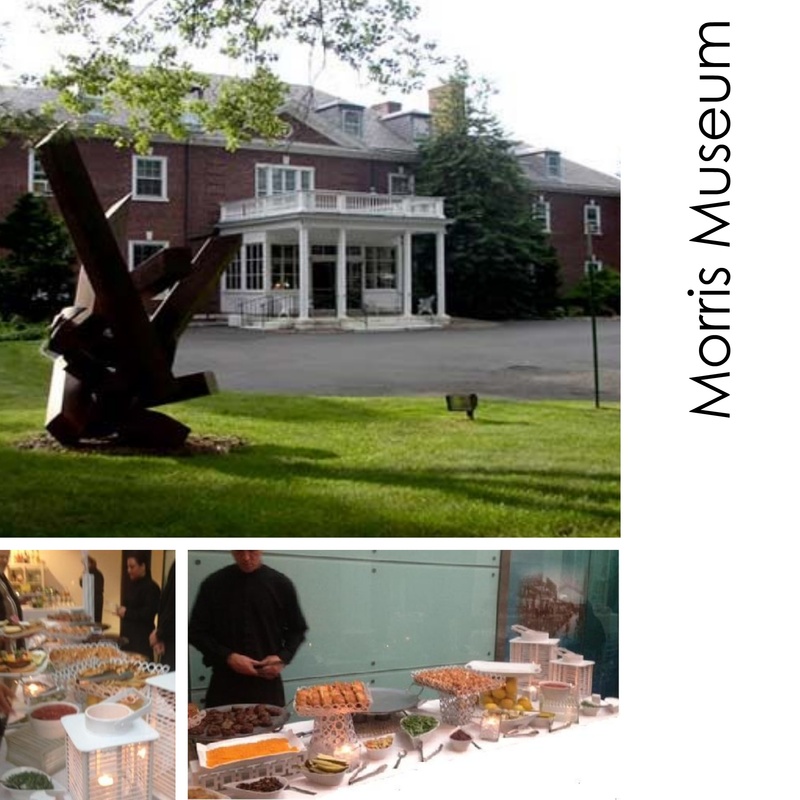 We had the pleasure of catering a gorgeous white wedding this past weekend at the Morris Museum. Our client had a vision of her day and we brought that vision to life. 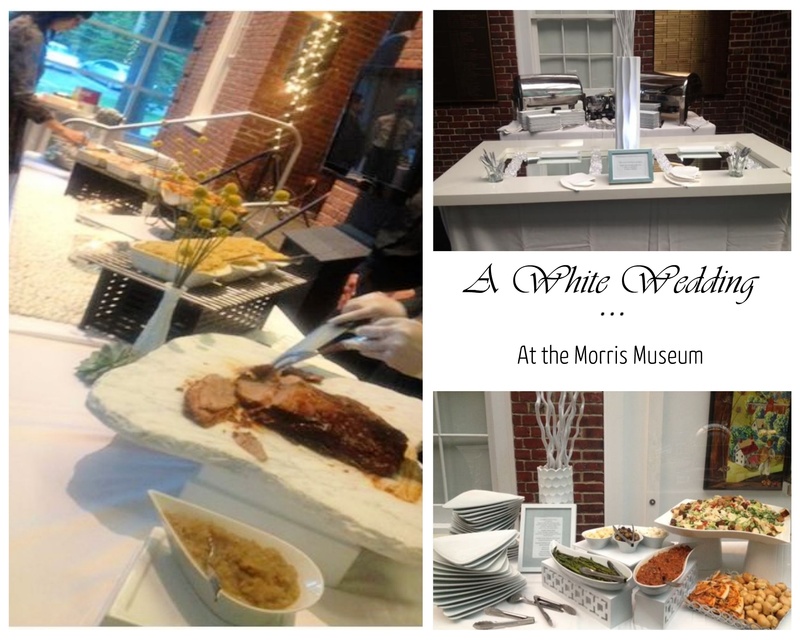 All of our dinner stations kept with the white theme and worked well with the modern backdrop that the museum offers. chic design for future weddings and bar/bat mitzvahs. 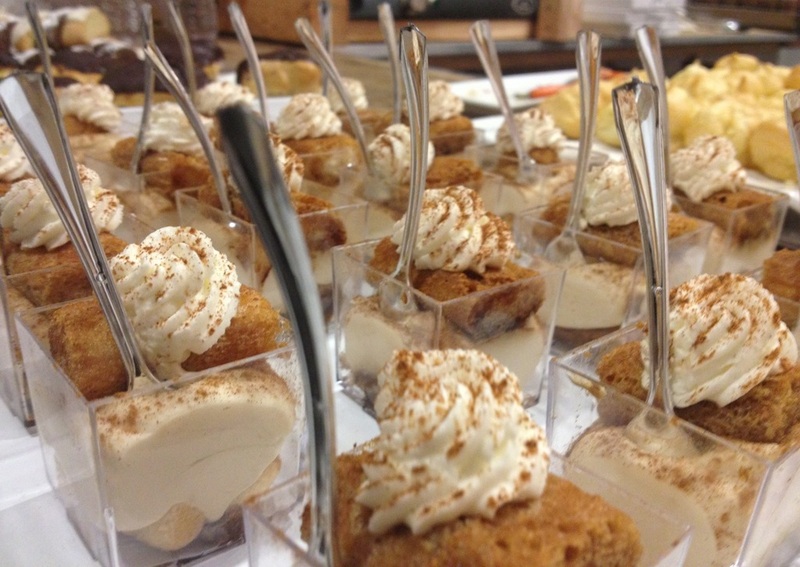 A special thank you to the bride and groom for choosing Encore to cater their special day! We enjoyed every second of the planning process and wish them well!